This week marked the second anniversary of the horrific attack on the Centre Culturel Islamique de Québec (CCIQ). 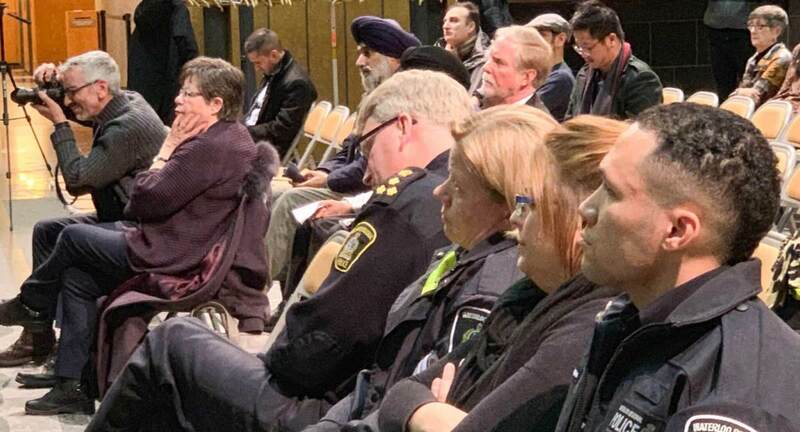 The Coalition of Muslim Women K-W and people from diverse communities honoured the memory of the six Muslim men brutally murdered and 19 others injured on Jan. 29, 2017, when a gunman entered the mosque and opened fire on worshipers after evening prayers. OPINION: Is global population decline a real problem?